The fact 1: Australia Whale Sanctuary within SOWS is out of the Australian territorial waters, of EEZ, and of Antarctic claim. In addition, even our scientific whaling in SOWS is legal even after the ICJ rule stopped JARPA II. We stopped JARPA II by the ICJ rule. And ICJ recognize our rights of scientific whaling under ICRW. So our scientific whaling in NEWREP-A is all legal under ICRW. First of all, out of ICRW, whaling is all legal because USA has aboriginal whaling in Alaska. ICJ rule is not the declaration to outlaw whaling. And US government’s official website shows the interpretation of Antarctic Treaty that freezes territorial claims. >The Antarctic Treaty “freezes” the positions of both claimants and non-claimants and thereby permits its Parties to undertake cooperative activities and agree on collective regulation of those activities, without prejudice to their legal positions. USA and Australia are the original parties of Antarctic Treaty. So they can’t ignore. The most world countries including Japan, Russia, and USA are non-claimants about Antarctica. Australian territorial claims are recognized only by 4 countries: Britain, France, New Zealand, and Norway. Territorial claims aren’t ownership. So for example, US courts in ICR vs Sea Shepherd ignores such an Australian court rule since the United States doesn’t recognize Australia’s claims of sovereignty over Antarctic waters. >Additionally, comity applies only if the foreign court has competent jurisdiction. Id. at 1011. But the United States doesn’t recognize Australia’s claims of sovereignty over Antarctic waters. An Australian associate professor of international law explains that the Australian federal court rule against Kyodo Senpaku is internationally invalid. This arctile by PhD Candidate Indi Hodgson-Johnson, an Australian researcher of Antarctic law matches my explanation on this entry. 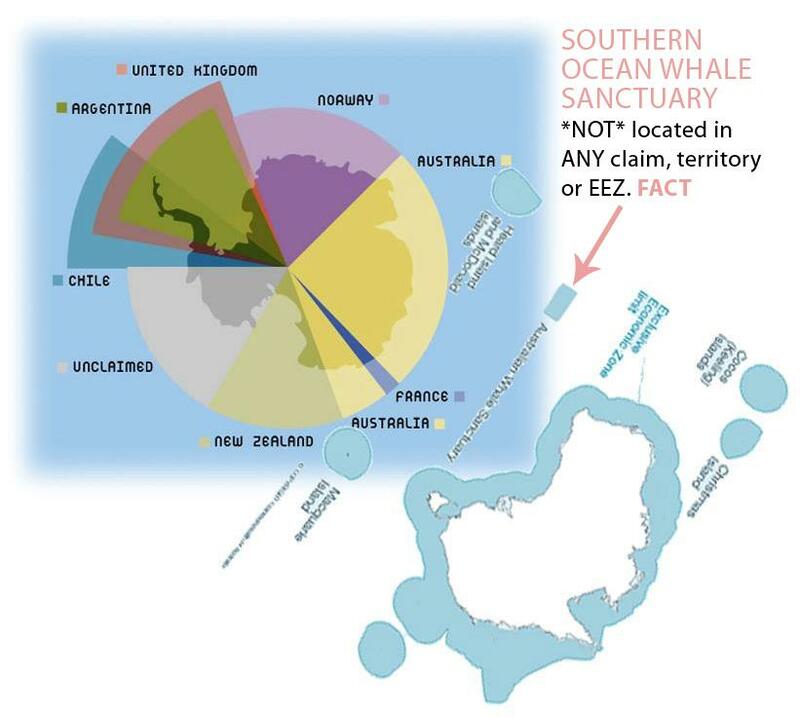 PhD Candicate Indi Hodgson-Johnston , an Australian researcher of Antarctic Law explains that ICJ rule doesn’t completely ban whaling, that our whaling fleet operates in international waters, that the Australian court doesn’t have jurisdiction with showing Antarctic Treaty and so on.